SURAT, India, Oct. 9, 2018 /PRNewswire/ — Concept Medical Inc. Raises $60mn For Investigational Device Exemption (IDE) For The World’s First Sirolimus-Coated Balloon. 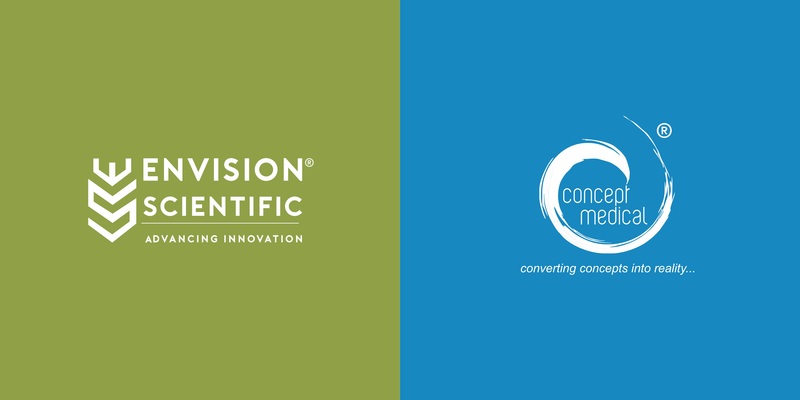 Concept Medical Inc. (CMI) has approached the FDA for an Investigational Device Exemption (IDE) for their Sirolimus-Coated Balloon (DCB). To support this process, they have raised $60mn (for an undisclosed valuation) from cardiologist and serial entrepreneur Dr. Kiran Patel (Tampa, Florida). An IDE allows the investigational device to be used in a clinical study to collect safety and effectiveness data. They have, since, successfully commercialized globally, their first product, “Abluminus-DES coronary stent“, using their proprietary drug delivery and coating systems. “MagicTouch-DEB” (sirolimus-coated balloon with application in coronary and peripheral artery disease), is commercially sold in many European countries including the UK and other countries like South Africa, Mexico, Malaysia, Indonesia, Singapore, MENA region. Extended applications of “MagicTouch-DEB” in Renal transplant, Erectile dysfunction, and AVF/AVG for Renal dialysis patients are under on-going clinical trials. CMI raised the funds from the family office of ‘Dr. Kiran and Pallavi Patel‘. With the fresh infusion of funds, both CMI and ESPL aim to bolster their operations in the existing and new markets. A Board-Certified cardiologist, Dr. Patel completed his residency in Internal Medicine in New Jersey after obtaining a Medical degree from Gujarat University in India and internship in Africa. Dr. Patel studied under the British Educational System in Zambia and received a Diploma from Cambridge University in the United Kingdom. In 1982, he completed his fellowship in Cardiology from a Columbia University-affiliated program. Dr. Patel subsequently entered the managed care industry and was the Chairman of WellCare of Florida till 2002. While at WellCare, he also helped in turning around a struggling HMO in New York and merging it with the Florida HMO to form WellCare Management Group (WMG). Eventually, WMG grew to 400,000 members, with over $1 billion in revenues. Later, Dr. Patel focused on healthcare informatics, and was a Member of Advisory Board of BelHealth Investment Partners, LLC. He was, until recently, the Chairman and President of Freedom Health, Inc. and Optimum Healthcare Inc. The companies recorded $1.7 billion in revenues under his leadership. Dr. Patel is the Founder and Chairman of the ‘Drs. Kiran and Pallavi Patel Family Foundation‘, well known for their philanthropy efforts, globally. Established in 2008, Concept Medical pursues innovation in medical devices with an emphasis on drug delivery platform technologies with strong emphasis on intellectual property. 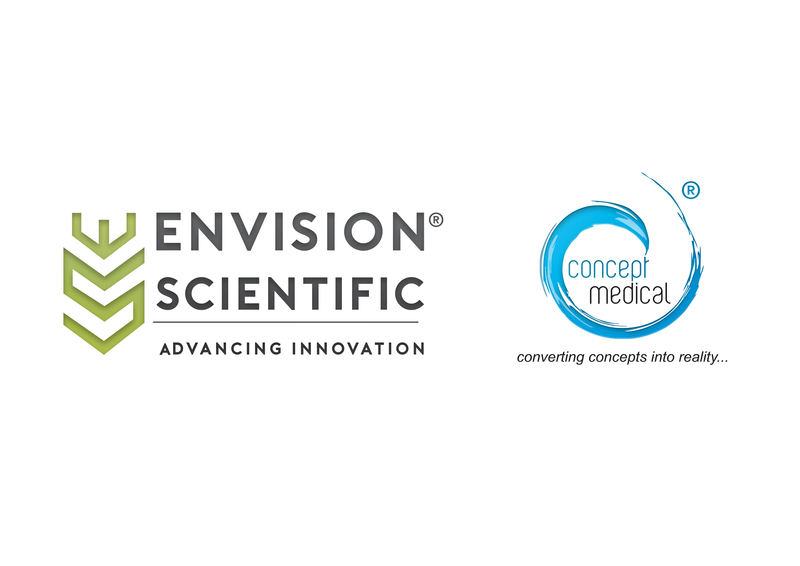 Envision Scientific Pvt. Ltd., a subsidiary of Concept Medical, provides the manufacturing platform for the products of the Companies.